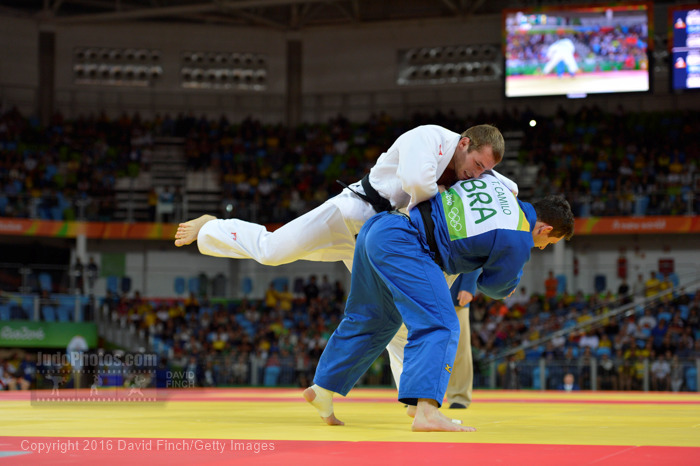 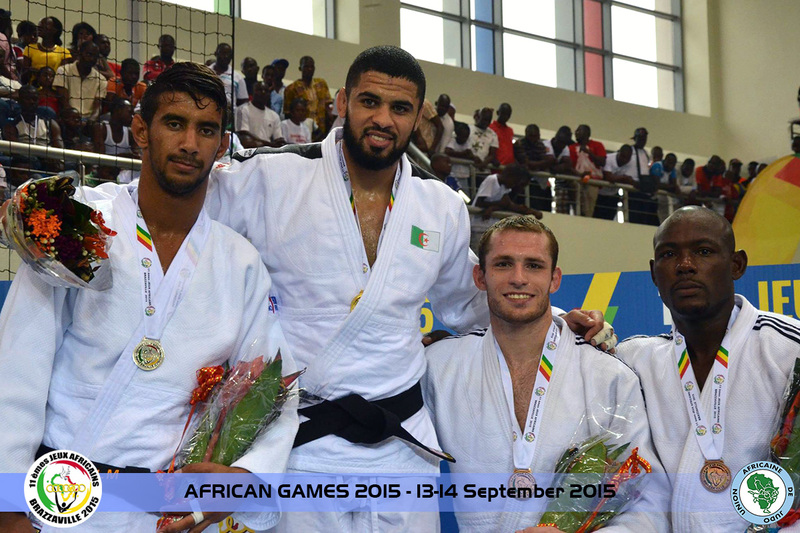 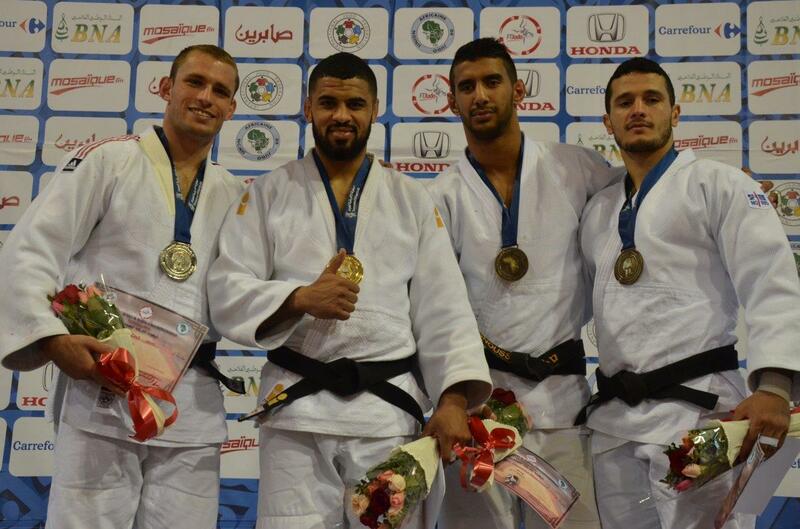 South African judoka Zack Piontek won the African Open in Port Louis in 2013 and in 2015 and bronze in 2014. 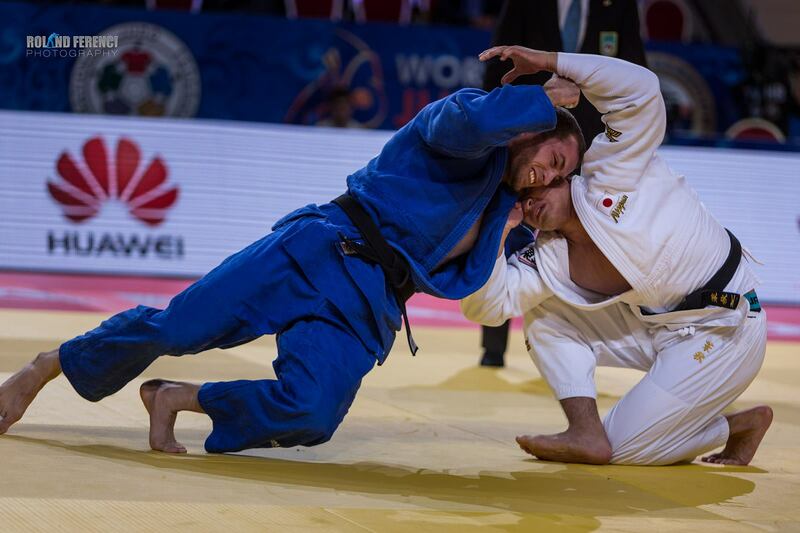 In 2014 he won the CommonwealthGames in 2014. 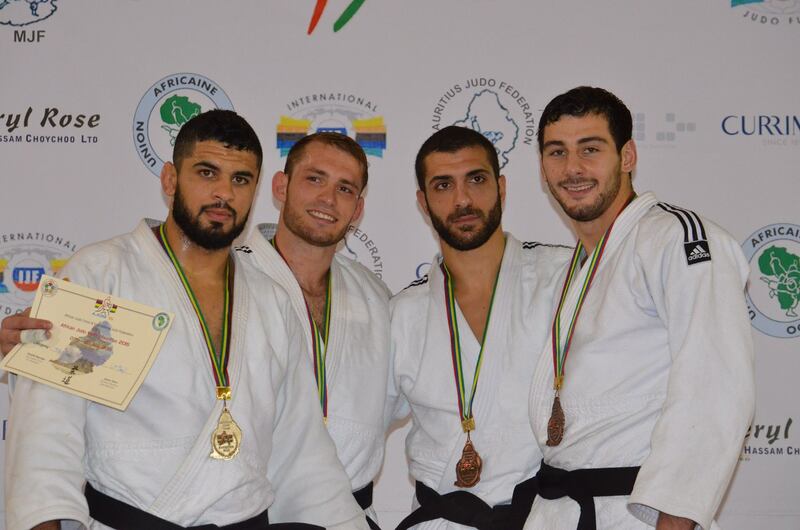 He won bronze at the PanAm Open in Lima in 2016. 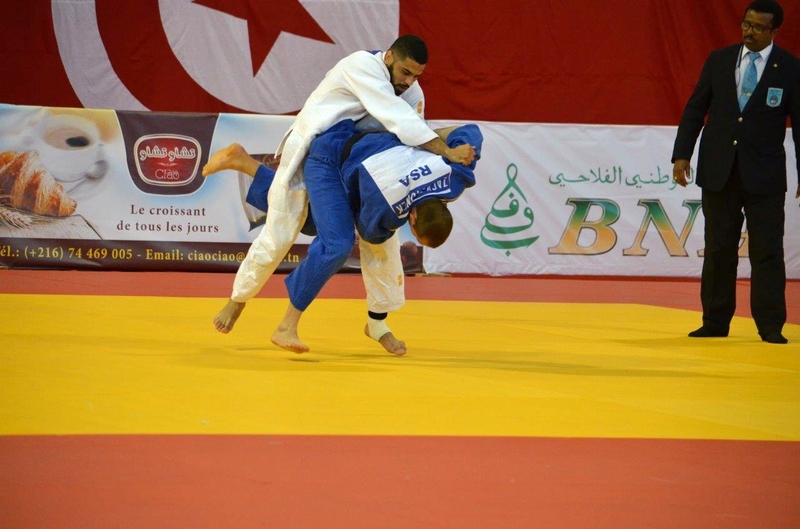 He took silver at the African Championships in 2016 in Tunis.